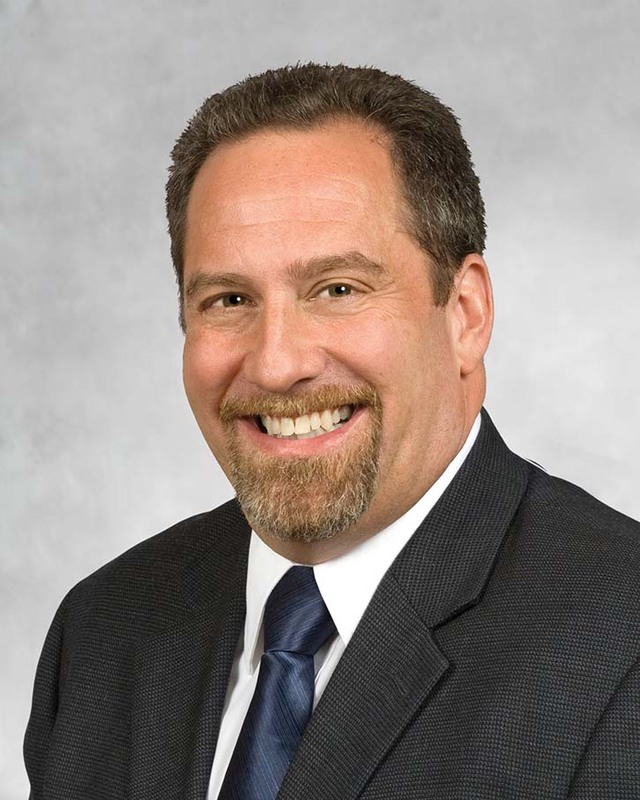 MATTHEW GOLDMAN, SVP TECHNOLOGY, MediaKind HDR is an industry game changer that will shape the way we consume TV. The combination of UHD content with HDR (high dynamic range) has raised the expectations of content owners, broadcasters, service providers and consumers alike. 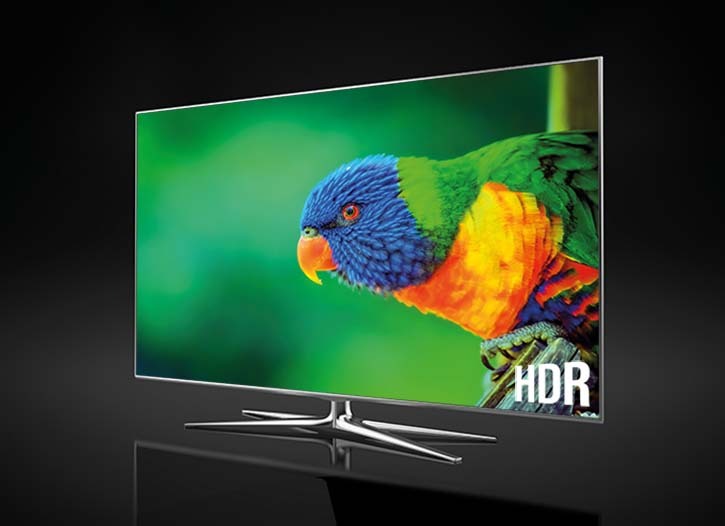 If you compare HDR to traditional TV viewing – now referred to as SDR (standard dynamic range) – there is an obvious difference in the experience. 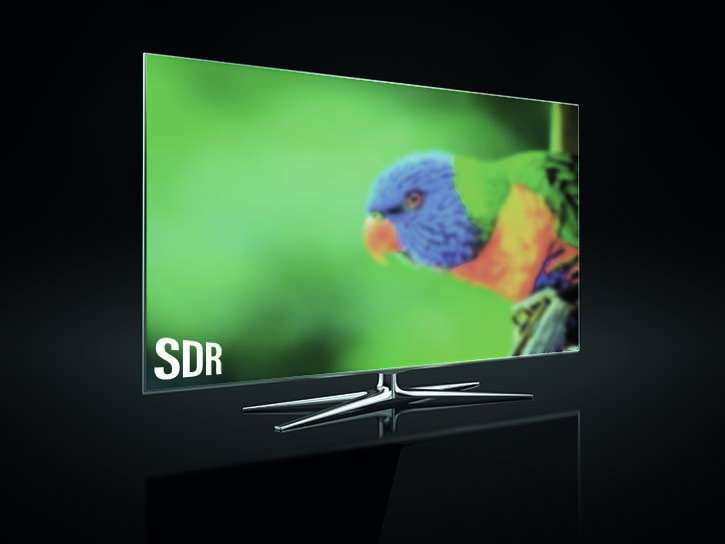 If you compare an SDR viewing experience with an HDR one, the noticeably enhanced effect of HDR makes the contrast and colour of the traditional TV experience seem muted and washed out. The point behind HDR is to deliver a fuller, richer image – for instance, a night scene where detail can be seen in the shadows and in the bright light of the campfire, or the ability to smoothly follow a football through the extreme contrasts of sun and shade on the pitch. HDR encompasses the technologies of not only much greater contrast (the difference between the bright and dark areas being displayed simultaneously), but also more realistic colours and digital image details (deeper sampling depth). This enables far more image realism and, by providing the capability to reproduce a much higher peak white level, creates a feeling that the image ‘pops’. Specular highlights and better discernible black levels populate areas in shadow. The full potential of the HDR system – which I define as the combination of HDR transfer function, wide colour gamut (WCG) and 10-bit sample depth (quantisation) – has yet to be realised. There are presently six different HDR formats being discussed in the media: PQ10 (PQ = perceptual quantisation), HLG10 (HLG = hybrid log-gamma), HDR10, Dolby Vision, HDR10+, and SL-HDR1. Although the Ultra HD Forum has helped create and publish important guidelines over methods for future implementation, the industry remains conflicted as to which system will produce the most compelling HDR quality and represent the best investment in the long term. The consequence of this indecision has been a delay in HDR deployment. Another challenge is the live mixing of content in SDR, with content produced in the various HDR systems. This has complications for live production, which requires everything to work flawlessly in real time. There are no retransmission options, and obvious bandwidth challenges with producing and delivering 4K content (3840×2160 resolution at 50/60 fps progressive), a situation that is further complicated when HDR is included. The industry is slowly moving toward solutions. For example, we can already deliver live ‘colour volume’ mapping: converting SDR to HDR (via inverse tone mapping) or HDR to SDR and distinguishing between different light levels of HDR. We can also enable end-to-end UHD delivery by using live tone mapping to mix live and pre-produced content. This allows content producers to establish native formats and for broadcasters to perform any necessary conversion to ensure all content conforms to a uniform ‘house’ format. HDR can be monetised successfully, because there is such a noticeable upgrade in the viewing experience. In fact, HDR is arguably the best TV improvement since colour displaced black & white. Broadcasters are beginning to increase the amount of content in 1080p50/60 HDR, and 4K television displays are already able to upconvert these images to 2160p. If these sets are able to support HDR, we can deliver an experience that gets extremely close to native 4K HDR viewing. While new innovations such as 8K promise exciting glimpses into the future (8K TVs were a big splash at January’s Consumer Electronics Show in Las Vegas), the most immersive viewing experiences we have ever seen can be achieved today already through far simpler implementations. This is an important consideration, particularly when enormous screen sizes are required to perceive the differences between 4K and 8K resolutions, thus incurring huge costs for the paying consumer and for the industry in providing the necessary infrastructure to deliver it. New immersive technologies are also looking beyond higher spatial resolution. We can see this in the rapid development of emerging innovations, such as 3D immersive sound and 360-degree headsets, which enable augmented, extended and even virtual reality. In the future, they could potentially combine to completely redefine the way we experience video. The immediate challenge for the industry is to collaborate and converge around a single, long-term HDR format. By greatly reducing bandwidth requirements and offering a richer, more lifelike picture, we will see a rapid increase in next-generation immersive UHD/HDR services. For the viewer, it will undoubtedly be a case of ‘seeing is believing’.